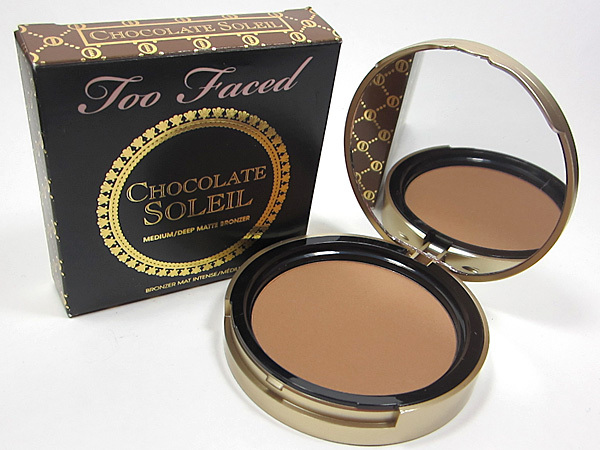 It does look dark in the pan but the product is sheer-build able so it's not as intense as it looks. 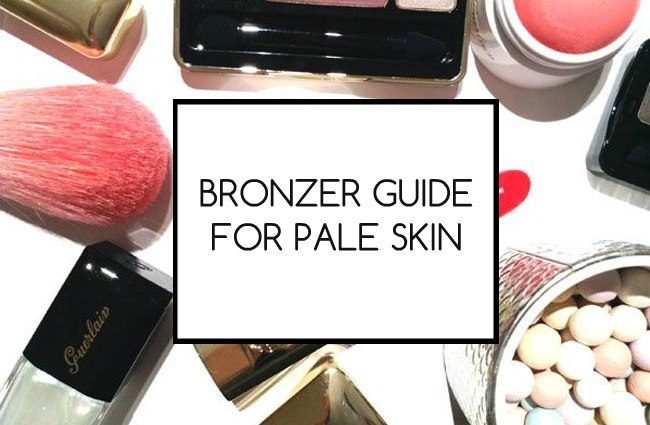 You'll find this bronzer to be a warm tone but it doesn't look orange. It will add warmth and because of its semi-matte finish it makes a great contour product too. Has a beautiful matte finish and smells like chocolate! 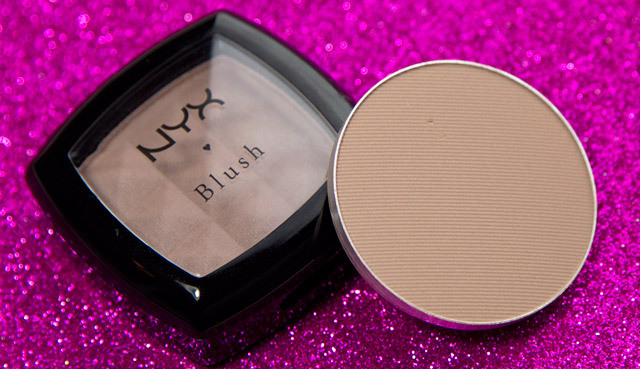 (hence the name) It goes on so smooth and gives a really natural finish. Its not orange or peach tone, just brown. It'll make a really nice contour too. Is leaning more towards a contour but its a total must have. It looks so natural, no one can tell your wearing it. 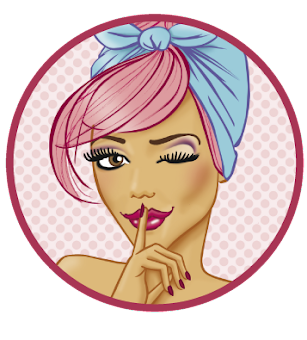 Its an amazing product for contouring on pale skin! 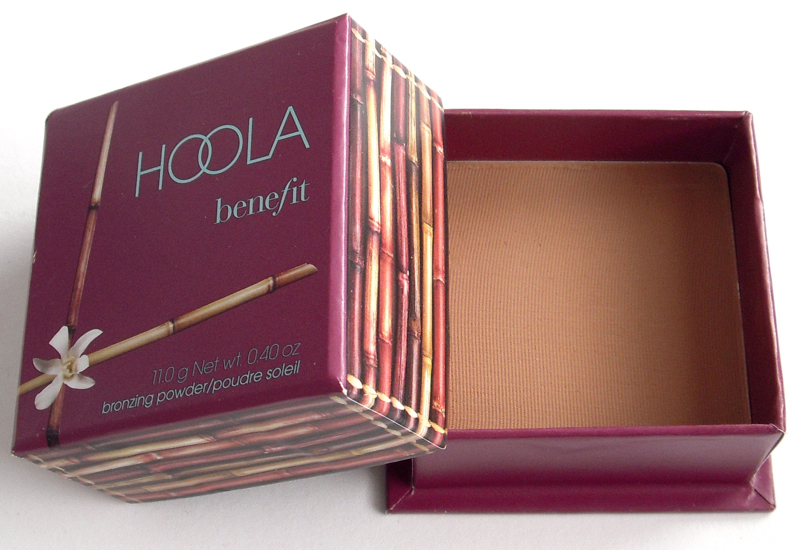 Is a beautiful "glowing" bronzer. 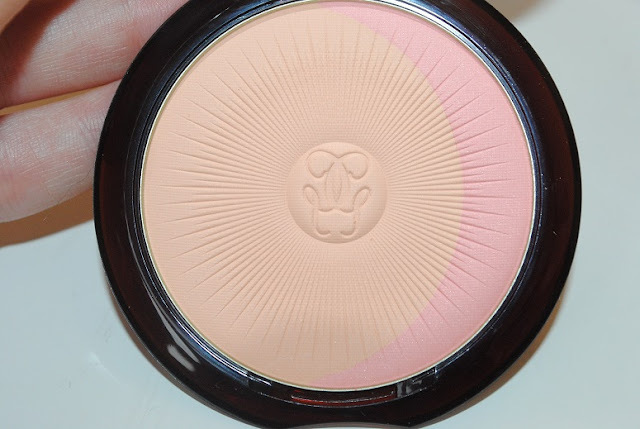 Its more of a peach toned bronzer which looks soft and fresh. A beautiful bronzer for very pale porcelain skin.